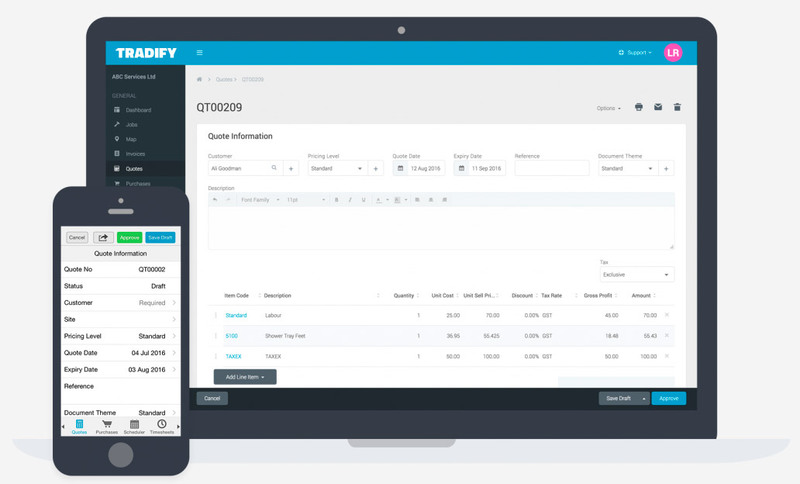 Say goodbye to complicated scheduling and manual invoicing. 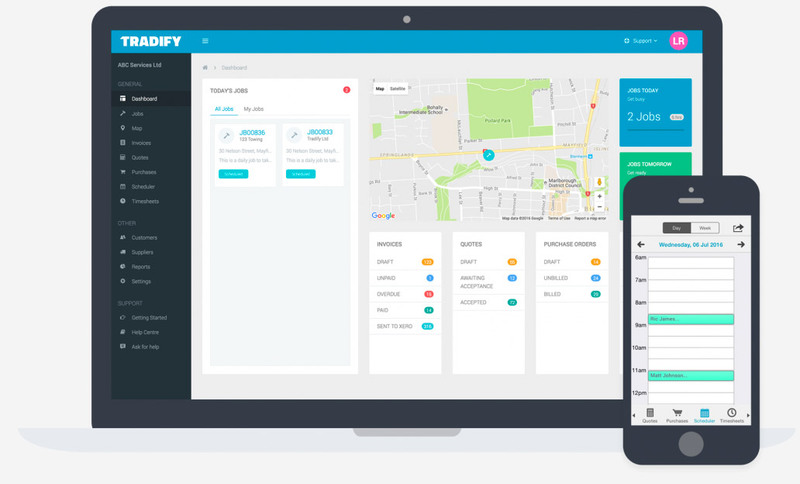 Tradify is the simplest, most efficient way to run an electrical business. 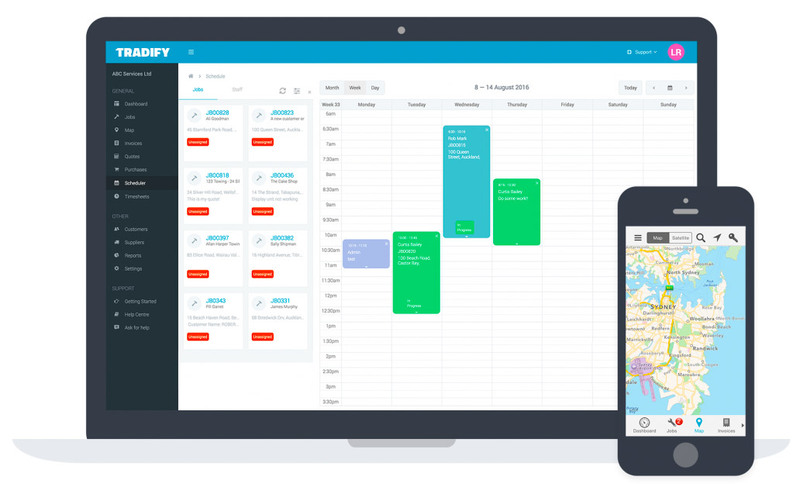 Powerful Electrician software to schedule & dispatch jobs quickly & easily. Update your sparkies in real time as you book the jobs. 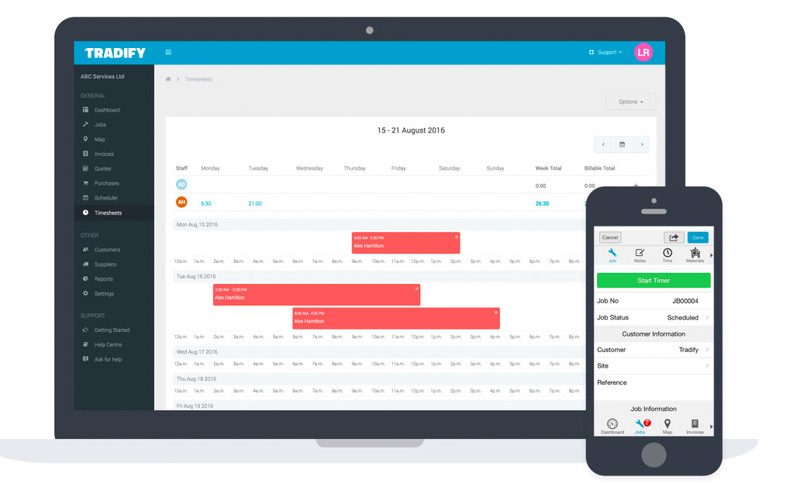 Use the scheduler to find out where & what jobs your staff are working on in a glance. Prioritise jobs & easily move schedule's around. 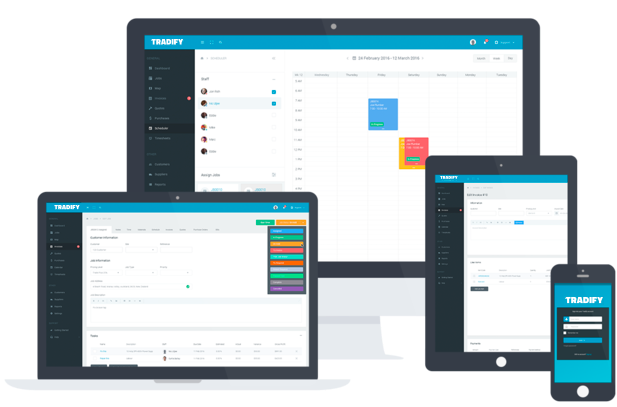 Draw up, quote & invoice jobs directly from the Tradify app straight to your customers email address. Job estimating & invoice for electricians has never been easier. No more double entry. 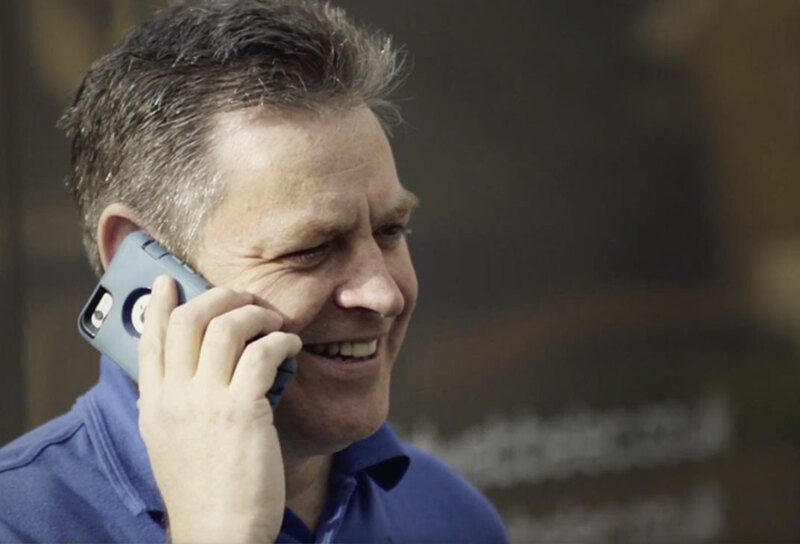 Invoice or timesheet the time from your phone or tablet in your van. Upload & update electrician job information on the go with photos, notes, receipts & job sign off signatures. Track time with the timer - switch on the timer on site, flick it off when you leave. Send dispatch & job information to your electricians on the road. Get updates & info in real time from the field for office staff to act on quick. Plug Tradify into your accounting system & now your entire electrical business is running through the cloud - from when you send the first quote - to when you receive the final payment.